Finding a good cleanser for your face or a soothing balm for your dry, flaky episodes can be a game-changer for those with sensitive skin. But what makes one cleanser better than the other? On the shelf, it’s literally impossible to know — unless you’ve done your research (or you’re a chemist). Besides that, if you have really sensitive skin, here are a few quick tips: avoid products with fragrances or allergens, like parabens and propylene glycol. And if you’re the kind that’s prone to acne breakouts, keep a lookout for products that come in liquid or gel textures. Now with that sorted — and if you’re still wondering what the best products there are out there in the market for super sensitive skin — then you’ve come to the right page. Facial cleansers, body washes… you name it! Here, we’re unveiling some of the must-have products that you need to add to your skincare regime to fix all your sensitive skincare woes. 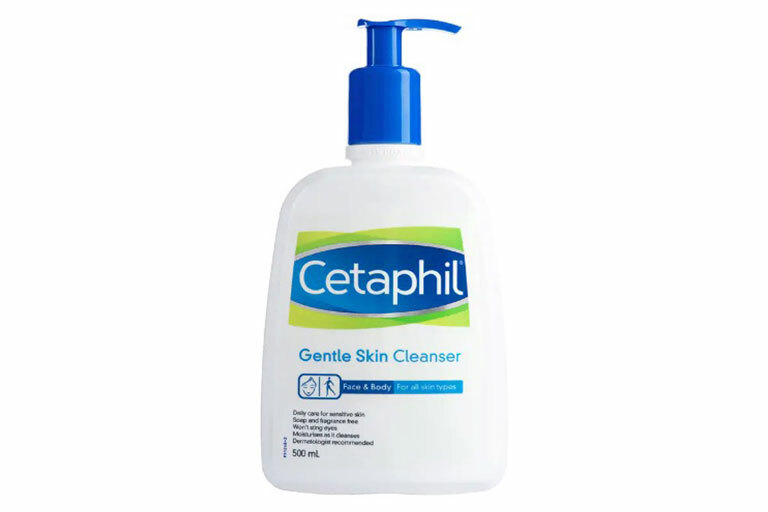 You can never go wrong with this cult product from Cetaphil! Formulated with mild and non-irritating skin ingredients, this Gentle Skin Cleanser may not be a newcomer to the scene, but it has definitely made its name known for its formula that’s made for all skin types. But what’s best about this product isn’t just because it’s made for everyone — but it’s so gentle, you can use it on your face and your body as well! Talk about having the best of both worlds? 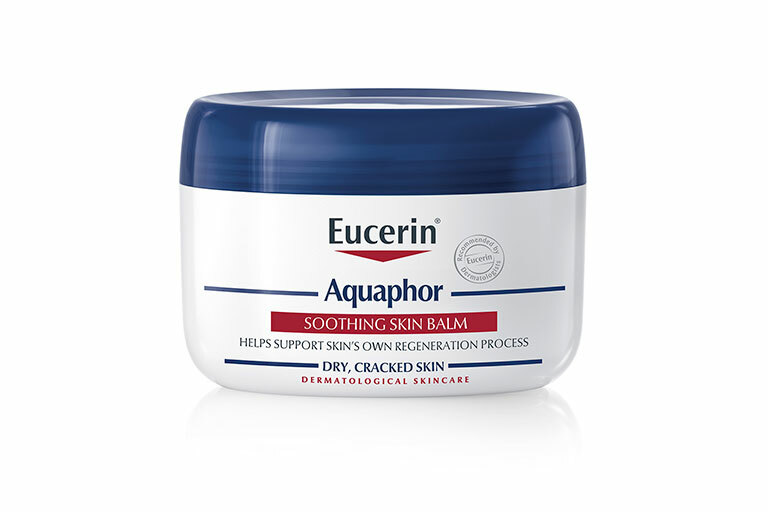 Eucerin Aquaphor Soothing Skin Balm, $16.90. Available at Watsons. Dry, cracked skin? Er, not cute. We know how tough it is to live in such a hot, tropical climate like Singapore — on some days, it really feels like we’re in summer oven. But instead of whining and complaining about how your skin’s drying out from the summer heat, try a soothing balm like Eucerin’s Aquaphor Soothing Skin Balm. The balm goes on smoothly onto the skin and works well especially on your dry areas like your knees, elbows, knuckles, cuticles… did we miss another? Oh, yes, and your cracked heels too, of course. 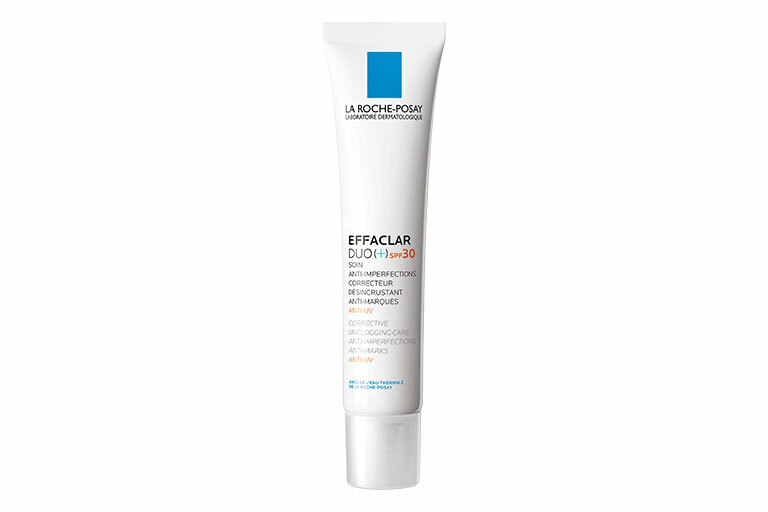 La Roche-Posay Effaclar Duo (+), $42.90. Available at Watsons, Guardian, Unity Fairprice, selected hospital pharmacies and online on Shopee and Lazada. 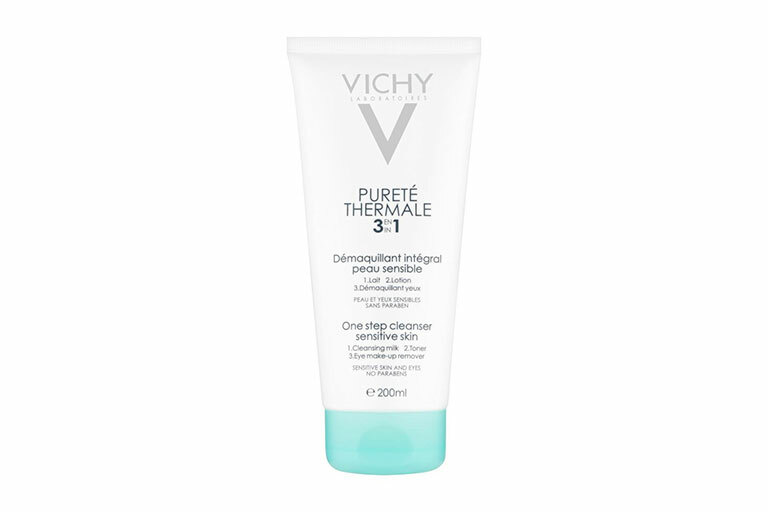 VICHY Pureté Thermale 3-in-1 One Step Face Wash Cleanser and Eye Makeup Remover for Sensitive Skin, $30. Available at Watsons and Guardian. If cotton pads and makeup removers aren’t your forte, then a one-step cleanser just like this one by VICHY is just what you need. Combined into one convenient formula, this lightweight cleansing milk/toning lotion/eye make-up remover melts and thoroughly cleanses all the makeup and gunk off your skin for a smoother and brighter complexion. Use it as its own or pair it with a gel cleanser for the best double cleansing experience! 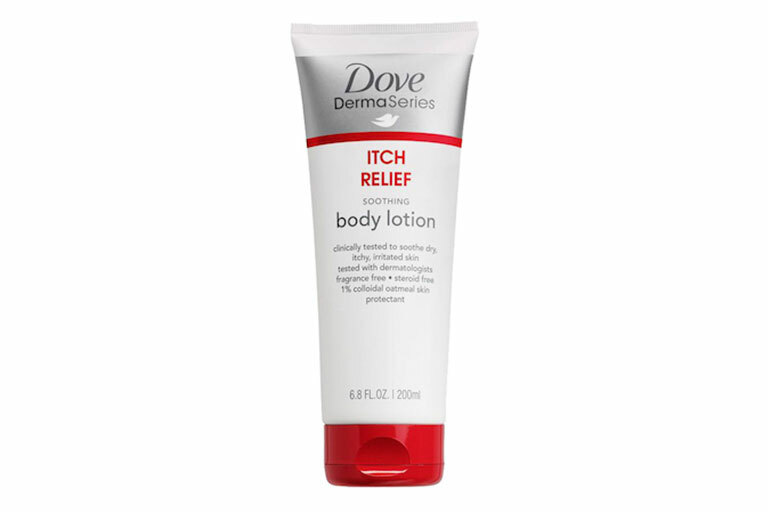 Dove DermaSeries Itch Relief Soothing Body Lotion, $30.50. Available at Watsons and Guardian. Need to quench your skin’s thirst during sunnier spells? Look no further. Dove just released their DermaSeries which features a range of products, specially curated for dry, sensitive skin. Take, for instance, Dove’s latest Itch Relief Body Lotion. If you find yourself struggling to deal with eczema-prone skin (or even just dry, flaky skin), this lotion will work wonders with its rich and creamy formula to provide comfort and reduce the frequency of your itchy episodes.